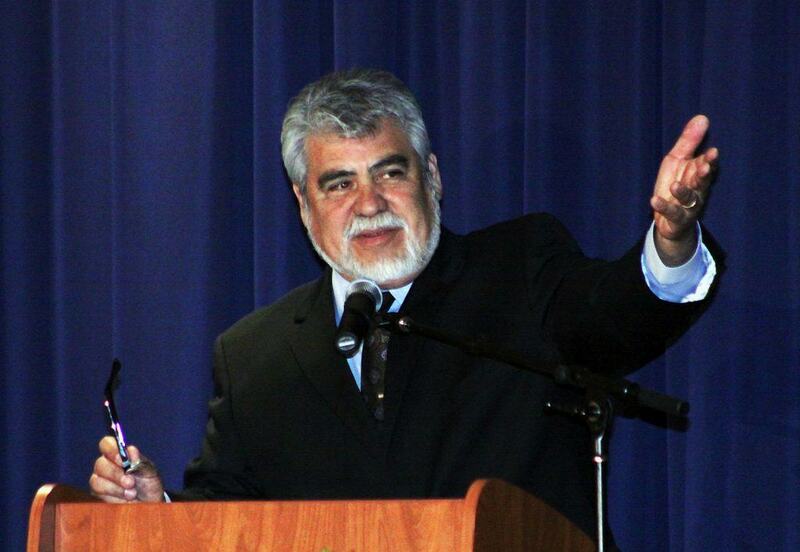 Featured: Mayor Richard García makes a point to the audience during his State of the City Address on Thursday, April 24, 2014 at the Edinburg Conference Center at Renaissance. Featured, from left: Leticia Reyes, Director of Business Development and Public Affairs, Edinburg Economic Development Corporation; Jonathan Torres, Production Specialist, City of Edinburg; Pepe García Gilling, Independent Filmmaker, Monterrey, Mexico; Viviana Ozuna, Business Consulting and Marketing, McAllen; Luis Suner, MG Digital Group, Edinburg; and Dr. Dahlia Guerra, Assistant Vice President for Public Art, The University of Texas Rio Grande Valley. These individuals were gathered on Saturday, September 10, 2016, during the South Texas International Film Festival 2016 awards banquet held at the Edinburg Conference Center at Renaissance. The Edinburg EDC was the major financial sponsor for the event, which organizers said drew more than 1,000 people to the three-day event, held from Thursday, September 8 through Saturday, September 10, 2016. STXFF is a competitive international film festival in the categories of Best Short Film, Best Feature Length Film, and Best Regional Film. This year’s edition showcased local, regional and international films that have a unique voice and style. 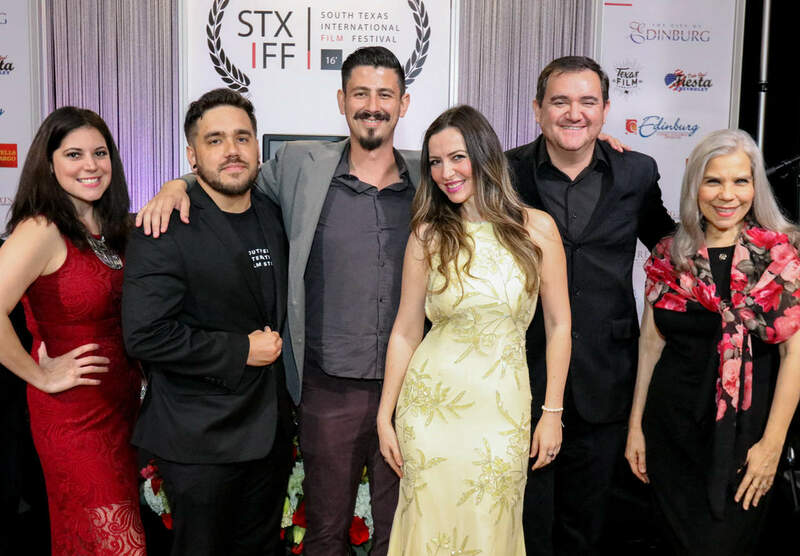 As an added bonus, STXFF premiered the first local 3D movie filmed and produced in the Rio Grande Valley as part of the Festival’s opening. More than 102 submissions in Feature Film, Short Film, and film projects from more than 12 countries were in the running for awards. Leticia Reyes, Director of Business Development and Public Affairs for the Edinburg Economic Development Corporation, on Friday, October 7, 2016 will participate in the Fourth Annual Binational Innovation Conference (INNO 2016), which is being hosted by South Texas College (STC) in McAllen. 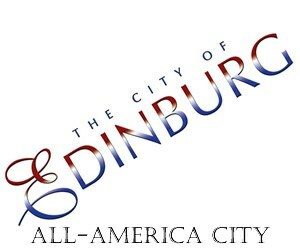 The Edinburg EDC is one of the sponsors of INNO 2016. INNO 2016 is a bi-national collaborative effort between STC and El Instituto Internacional de Estudios Superiores in Reynosa, Mexico, and takes place from 8:30 a.m. to 2:30 p.m. Friday, October 7, 2016 at the STC Technology Campus located at 3700 W. Military Highway in McAllen. Reyes will be part of a panel of representatives from various economic development corporations in the region talking about entrepreneurial innovation as part of the INNO 2016. Joining her on the panel, which will be featured from 11:15 a.m. to 12:15 p.m., will be Keith Patridge, President and CEO of the McAllen Economic Development Corporation; Rose Benavídez, Member, Board of Trustees, South Texas College, and President, Starr County Industrial Foundation; and Frank Almaraz, CEO of Workforce Solutions. 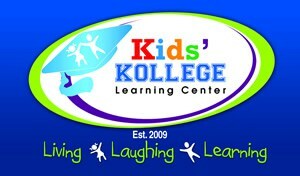 They will focus on “Entrepreneurial Innovation”. The Edinburg EDC, of which Agustín García, Jr. is Executive Director, is the jobs-creation arm of the Edinburg Mayor and Edinburg City Council. The Edinburg EDC Board of Directors is comprised of Mayor Richard García as President, Elías Longoria, Jr., Harvey Rodríguez, Jr., Richard Rupert, and Dr. Peter Dabrowski. 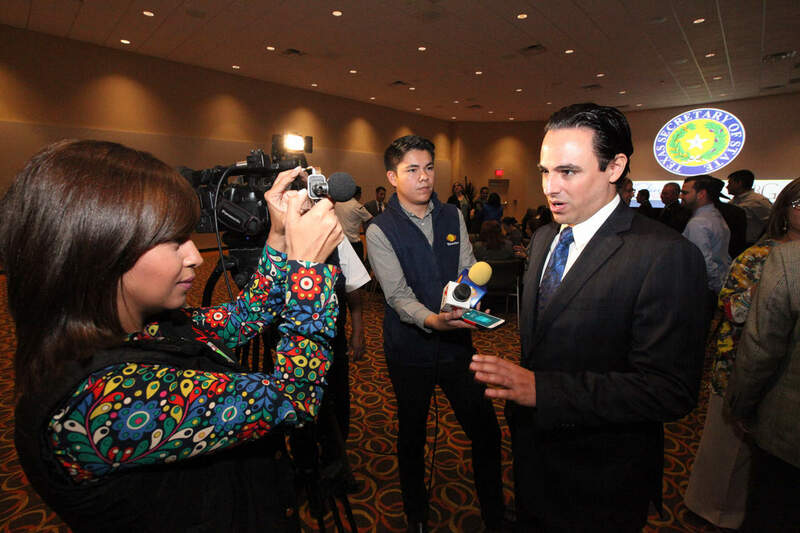 Featured: Rep. Terry Canales, D-Edinburg, fields questions in Spanish from Valley television journalists at the Edinburg Conference Center at Renaissance on Thursday, January 21, 2016, during the public affairs luncheon sponsored by the Edinburg Chamber of Commerce and the Edinburg Economic Development Corporation. 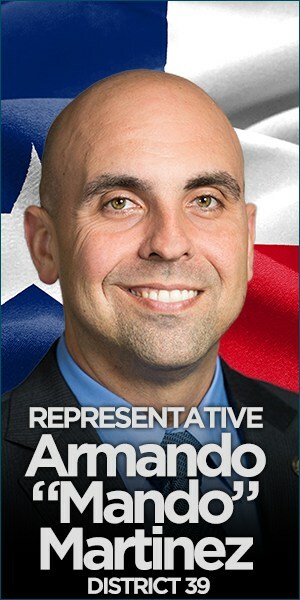 More detailed information in Spanish has been recently made available on the website of the Texas House of Representatives, a response by the House leadership to legislation championed in 2015 by Rep. Terry Canales, D-Edinburg. A Spanish translation function, which is free and available to the public, has been included on the website for the Texas House of Representatives, a move that the House District 40 lawmaker said will increase the number of Hispanics who can learn more about the state legislative process. “It is both practical and beneficial to offer legislative information in both English and Spanish. As we seek to modernize our government and keep pace with the 21st century, I believe we must allow legislative information to be accessible in English and Spanish,” said Canales, who is fluent in both languages. 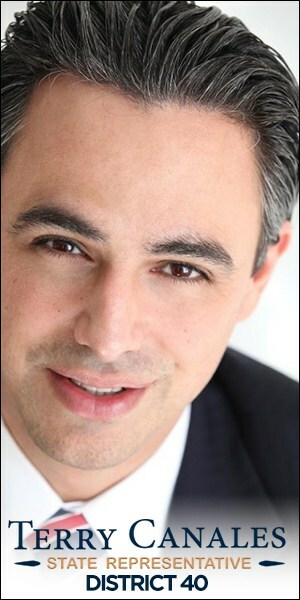 “The success of government depends on effectively communicating with the public and offering nondiscriminatory, accurate information.” Canales gave credit to Rep. Charlie Geren, R-Ft. Worth, who is Chairman of the House Committee on Administration, which has wide-reaching jurisdiction over the administrative operations of the House of Representatives, including the official House of Representatives website (http://www.house.state.tx.us). “With a growing number of state agencies providing detailed information in Spanish on their respective websites, I appreciate Chairman Geren and the rest of the House leadership for working with me to create a bilingual presence on the Internet for the Texas House of Representatives,” said Canales. The Spanish-language component now in place does not include all documents in the House and House member’s websites because that would involve millions of words, since each state representative files up to 100 or more pieces of legislation each session. However, what is in place represents a significant move forward in democracy, he said. “We now have the most crucial information available in Spanish, such as how a bill becomes law, a glossary of every action that can be taken during the legislative process, biographies of each state representative, addresses and phone numbers, and so on,” Canales said. With this action, the House of Representatives is helping break down language barriers, the lawmaker said. “English is the most used language in Texas, but we do not want to disenfranchise those who are more fluent in Spanish,” Canales said. “According to a 2011 Census survey, almost 30 percent of Texans speak Spanish. Of that figure, more than 42 percent of those Texans speak English less than very well.” Providing more Spanish-language content on the House of Representatives websites also will help generate more commerce with non-English nations which do business with Texas. “Texas bordering Mexico also makes it crucial that our largest trading partner have access to our Legislature and the information we have,” Canales added. According to http://www.TexasWideOpenForBusiness.com, which is a maintained by the Texas Economic Development Corporation – an arm of the Office of the Governor – Mexico in 2014 was ranked number one with $102.6 billion in Texas exports. Mexico also held the top spot as country of origin for Texas imports, accounting for more than $90.1 billion, or 29 percent, of Texas imports in 2014. 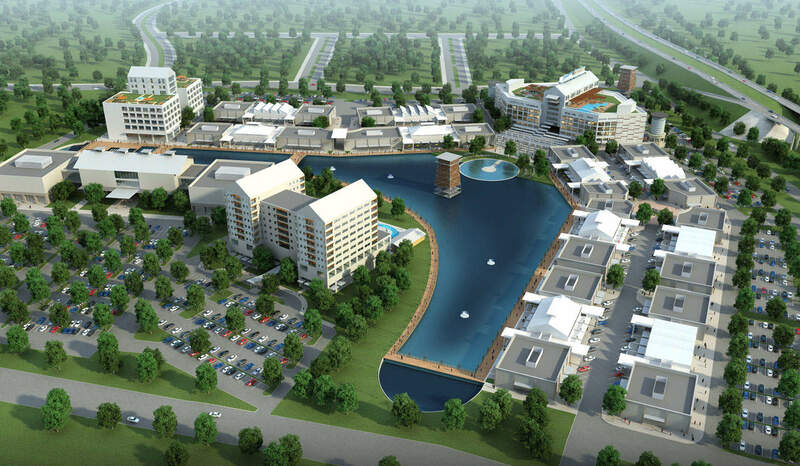 Featured: Rendition of the planned Resaca Market, a major retail and entertainment complex, complete with a hotel, to be located by U.S. Expressway 281/169C and Monte Cristo Road, three miles north of downtown Edinburg. The Resaca Market will feature 500,000 square feet of retail, restaurants, hotel, shopping, entertainment, movie theaters, and more. Graphics Courtesy of BURNS BROTHERS, LTD.
A hotel and movie theater with a combined value of more than $10 million are under negotiations for the privately-owned and planned 500,000 square-foot Resaca Market retail and entertainment complex in north Edinburg, the Edinburg Economic Development Corporation has announced. In addition, a third residential subdivision in the upscale La Sienna community – which neighbors the 60-acre Resaca Market site – is approaching final approval from the city to begin construction. The updates about the 726-acre La Sienna Master Planned Community and Resaca Market, which represent the grand vision of Burns Brothers, LTD of Edinburg, came on Tuesday, January 26, 2016, during the public meeting of the EEDC Board of Directors. Todd Gilliland, Project Director of La Sienna, provided the latest news on La Sienna and Resaca Market to the EEDC leadership, which was meeting in the Council Chambers of Edinburg City Hall. The EEDC, of which Agustín García, Jr. is Executive Director, is the jobs-creation arm of the Edinburg Mayor and Edinburg City Council. The EEDC Board of Directors is comprised of Mark Iglesias as President, Harvey Rodríguez as Vice President, Ellie M. Torres as Secretary/Treasurer, and Mayor Richard García and Richard Ruppert as Members. Agustín García, Jr. and Mayor Richard García are not related. La Sienna is located along U.S. Highway 281/I69C near Davis Road and Resaca Market is located along U.S. Highway 281/I69C near Monte Cristo Road. Following his presentation during the public portion of the EEDC board meeting, Gilliland provided additional details to journalists who were in attendance. Reporting on what already has taken place at La Sienna and what is in the works for La Sienna and Resaca Market, he expressed optimism that big things will continue to take place for Edinburg which will boost economic development, job growth, and tourism. “I think when the announcements (on the hotel and movie theater) are made, assuming it all comes together, it will be very exciting and (La Sienna and Resaca Market) becomes a true destination,” said Gilliland, crediting Kent Burns of Burns Brothers, LTD of Edinburg with helping promote the family’s inspiration for the ambitious commercial and residential undertakings. “We are not looking to copy what anybody else has done,” Gilliland emphasized. “We are following an idea of creating something different and exciting like everybody talks about but it’s very challenging to put the pieces together.” Regarding Resaca Market, he made it clear that, as in the case of the residential La Sienna, all goals are legitimate and well-thought out. 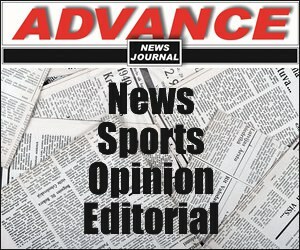 “What we really strive to do is not hype something that is unattainable,” Gilliland emphasized. “That is never our intention. We’d rather work the deals and get them going and make the announcements, rather than promise something that is very difficult to bring about.” Around late spring 2016, movement should accelerate on the hotel/movie theater plans, he predicted. “We would like to see things really start clicking within 90 days,” he said of those two building projects, which will then bring in more retail firms, even residential housing, targeting consumers with money to spend and invest in Edinburg. “Part of Resaca Market is not just commercial shopping and restaurants and hotels and theaters. It’s condominiums and apartments, more of the high-end than you would typically see,” Gilliland explained. 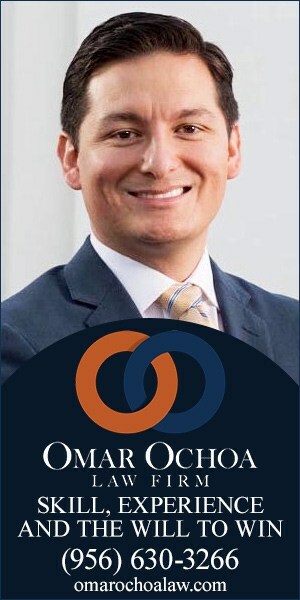 “That brings you into the level of having a destination where people will perhaps stop or perhaps come in from Monterrey and want to locate out there.” Tapping into consumers from northern Mexico, specifically Monterrey, which is Mexico’s ninth-largest metropolis with a population of more than one million, is part of the Resaca Market/La Sienna growth strategies, he said. 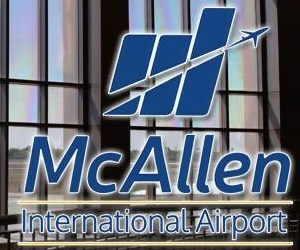 “We know that a tremendous amount of our financial growth comes from Monterrey,” Gilliland said of that economic powerhouse, which is the second-wealthiest city in Mexico and located 140 miles south of Edinburg. 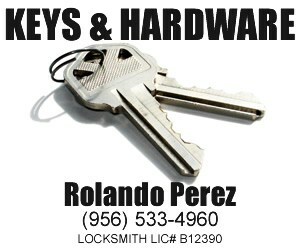 “We have some designers who are very familiar, who do business there and who have lived there. We are trying to offer those people an alternative to other places that are overbuilt and very congested at the moment.” Resaca Market has the potential to generate as much as $5 million a year in local sales tax revenue for key public services – additional money that can be used by the Edinburg City Council and EEDC for a wide range of its duties, from public safety, infrastructure improvements and youth programs to economic development and job-creation efforts. The EEDC estimates that once Resaca Market reaches completion, its presence could bring in as much as $300 million a year into the city’s economy. 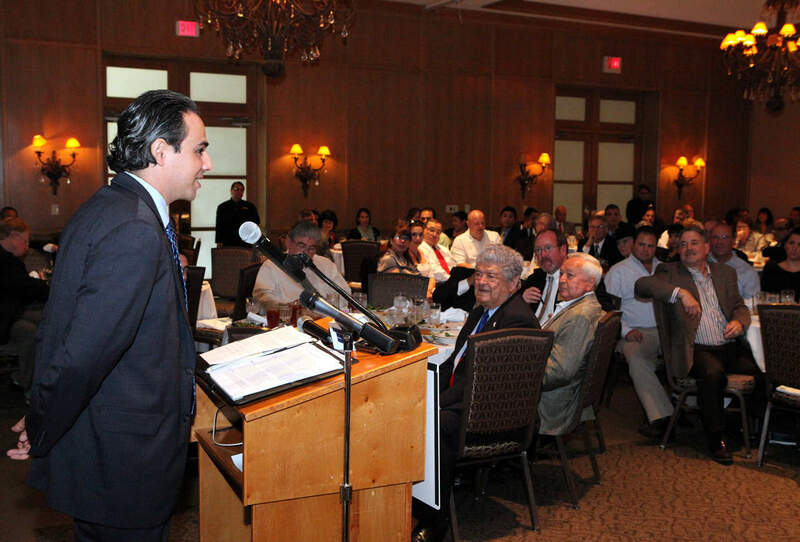 Rep. Terry Canales, D-McAllen, featured on Tuesday, September 17, 2013, addressing the State Legislative Session Wrap-Up Luncheon, sponsored by the City of McAllen, the McAllen Economic Development Corporation, and the McAllen Chamber of Commerce, held at the McAllen Country Club. 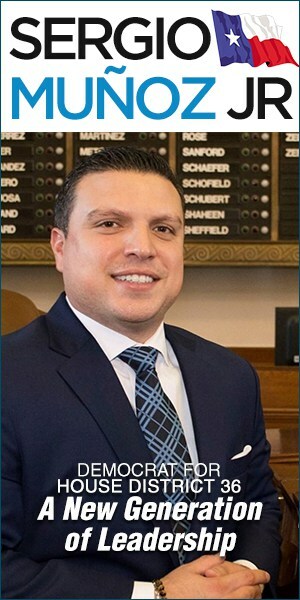 With a growing number of state agencies providing detailed information in Spanish on their respective websites, Rep. Terry Canales, D-Edinburg, is working to create a bilingual presence on the Internet for the Texas House of Representatives. Canales has filed House Bill 288, which proposes that key components of the home page for the House of Representatives, as well as for the individual websites for each of the 150 state representatives, also have the capability to be read in Spanish. 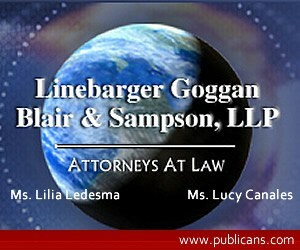 “It is both practical and beneficial to offer legislative information in both English and Spanish. As we seek to modernize our government and keep pace with the 21st century, I believe we must allow legislative information to be accessible in English and Spanish,” said Canales, who is fluent in English and Spanish. “The success of government depends on effectively communicating with the public and offering nondiscriminatory, accurate information.” On Wednesday, March 18, HB 288 was unanimously approved by the House Committee on Transparency and Operation with the recommendation that it be approved by the House of Representatives, then sent to the Senate for their action. Canales noted that the Texas Senate for the past 14 years has maintained and improved its Spanish-language version of its Internet web site, including the individual official websites of each state senator. 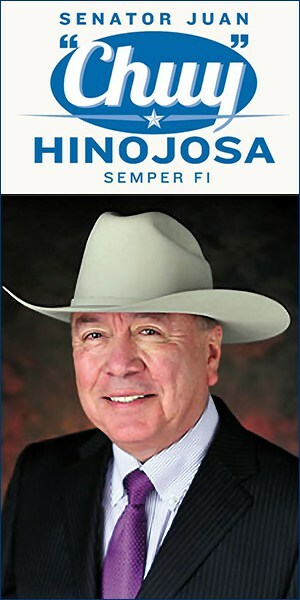 That site is available online at http://www.senate.state.tx.us/Senado.htm. The House of Representatives should also break down language barriers, the lawmaker said. “People in the United States should speak English because that is the most spoken language of our country, but we do not want to disenfranchise those (who are more fluent in Spanish),” Canales said. “According to a 2011 Census survey, almost 30 percent of Texans speak Spanish. Of that figure, more than 42 percent of those Texans speak English less than very well.” The Center for Immigration Studies found that the Census Bureau recently released information from the 2013 American Community Survey (ACS), including languages spoken for those five years of age and older. “The new data show that the number of people who speak a language other than English at home reached an all-time high of 61.8 million, up 2.2 million since 2010,” Karen Ziegler and Steven A. Camarota reported in their October 2014 article, One in Five U.S. Residents Speaks Foreign Language at Home, Record 61.8 million. “The largest increases from 2010 to 2013 were for speakers of Spanish, Chinese, and Arabic. One in five U.S. residents now speaks a foreign language at home.” (http://cis.org/record-one-in-five-us-residents-speaks-language-other-than-english-at-home). In 2007, the Centers For Disease Control and Prevention (CDC), a federal agency under the management of the U.S. Department of Health and Human Services, released updated information, based on the 2000 Census, that detailed the languages spoken in U.S. and Texas. 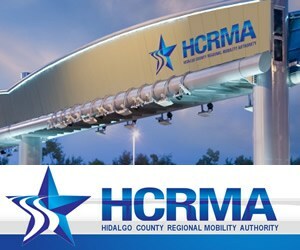 According to the CDC, English and Spanish, or predominantly Spanish, are spoken considerably by Texas residents at their homes, including in the major metropolitan regions not located along the Texas-Mexico border: Harris County (Houston): 898,885; Dallas County (Dallas): 539,570; Bexar County (San Antonio): 517,885; Tarrant County (Ft. Worth): 218,615; Travis County (Austin): 168,285; and Nueces County (Corpus Christi): 118,745. These figures do not include residents in those counties who spoke English only. Counties bordering Mexico, as expected, reported large percentages of their residents who spoke English and Spanish, or predominantly Spanish. “Providing more Spanish-language content on the House of Representatives websites also will help generate more commerce with non-English nations which do business with Texas, he added. 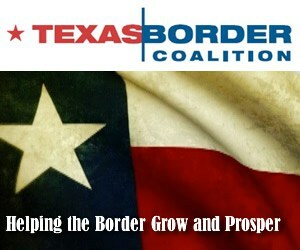 “Texas bordering Mexico also makes it crucial that our largest trading partner have access to our Legislature and the information we have.” According to http://www.TexasWideOpenForBusiness.com, which is a maintained by the Texas Economic Development Corporation – an arm of the Office of the Governor – Mexico in 2014 was ranked number one with $102.6 billion in Texas exports, followed by Canada ($31.1 billion), Brazil ($11.7 billion), China ($10.9 billion), and the Netherlands ($8.9 billion) as the top five international trade partners. Exports are goods or services sent from Texas to another country for sale. Mexico also held the top spot as country of origin for Texas imports, accounting for more than $90.1 billion, or 29 percent, of Texas imports in 2014. China ranked number two for Texas imports ($45.4 billion), followed by Saudia Arabia ($19 billion), and Canada ($17.4 billion), added TexasWideOpenforBusiness.com. Imports are goods or services sent from another country to Texas for sale.The public hearing, in its entirety, is available on the Internet by logging on to http://www.house.state.tx.us/video-audio/committee-broadcasts/ , then scroll down to “03/11/15 Government Transparency & Operation” and click the committee’s name.